Today we're talking CHRISTMAS!! (whooop whoop!!) Once again I've gotten together with the All Things Creative team to bring you today's post. 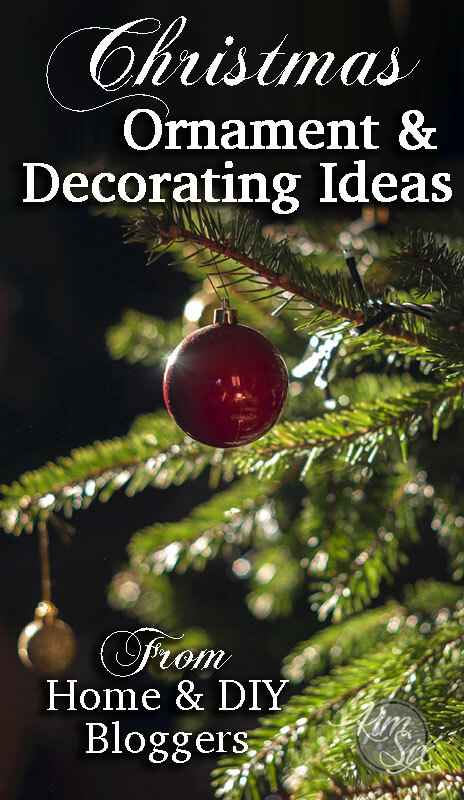 It is a round up of some of the most creative Christmas ornaments, tree decor and other holiday projects from some of my favorite bloggers! Now let's get to the good stuff! Awesome holiday decor! More than 100 projects that will get you ready for Santa!